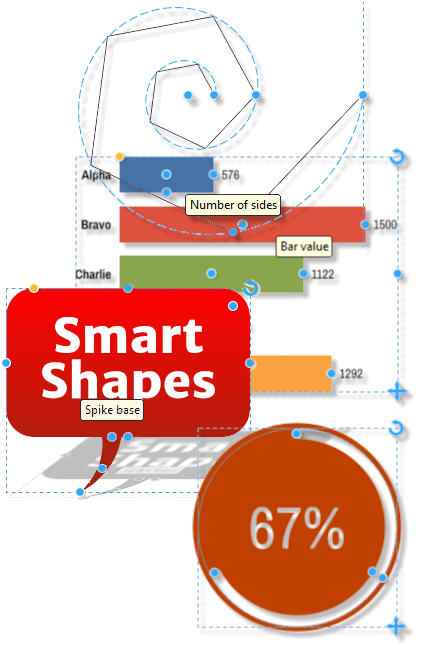 It has been about a year since Xara released Designer Pro X11. And we have all had to count the days before we could discover what cool new features await us in the new release. But all that waiting has changed from a long wait, into instant gratification. 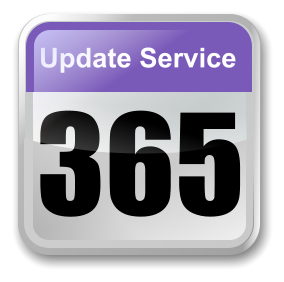 Because as the new number suggests, and if you have followed the releases of Xara Web Designer 365 and Photo & Graphic Designer 365, the 365 means that new features and content will be added throughout the year along with updates and product revisions. You will get all this without having to wait until next year at this time. Here’s a quick explanation of how the 365 Update Service works. When you purchase Designer Pro X 365 (or any of the other 365 products), you get new content, features and updates for one year. If you renew your purchase at the end of the 365 days, you continue to have access to all the content, new features, and updates. If you decide to wait a while, after the 365 days are up, the product is still available but the Content Catalog, any new updates, and new features will no longer be available. There are a bunch of new Reveal Animations including Zoom/Fade-in Up (shown here). Objects and Nav Bars can now be set to Stick to Top. 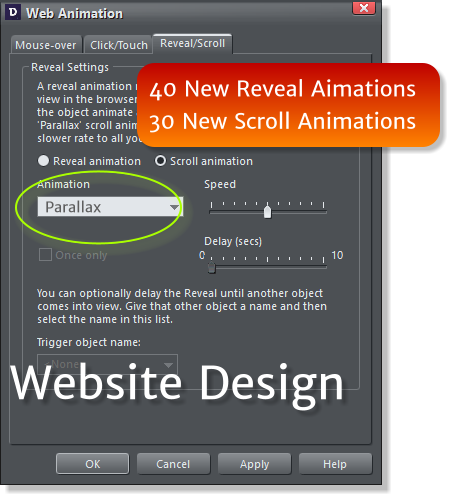 In addition a new category of scrolling animation has been added: Scroll which includes Parallax. 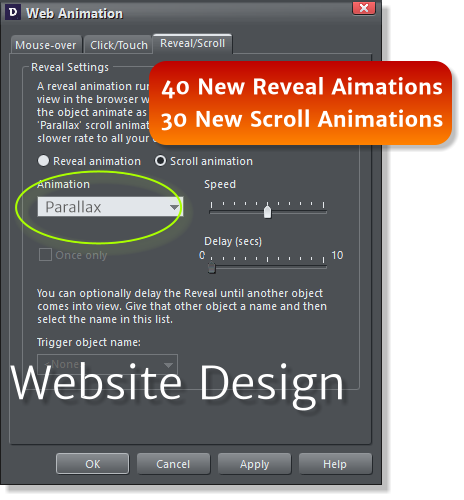 I’ll explain the difference between Reveal and Scroll on the Website Design page. 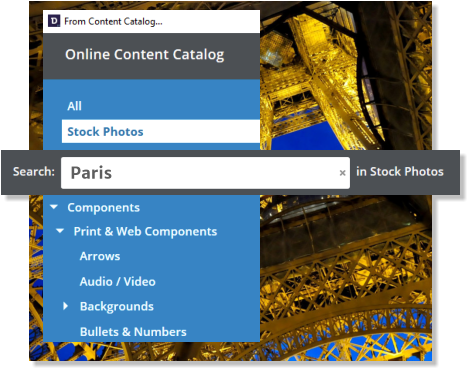 Also included: 365 days of M Web hosting, and access to the updated and enhanced Xara Online Designer (Beta). 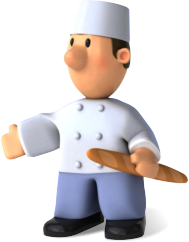 Click here for complete information. All kinds of new goodies in the Photo Editing department. 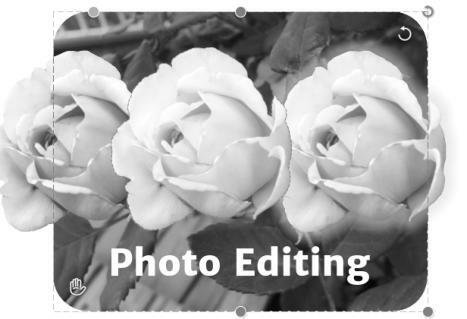 My favorite is the new Magnetic Lasso which makes it literally a snap to cut the rose out of the photo on the left and to make clone copies. The brand new Smart Photo Straighten /Scale feature is a treat. 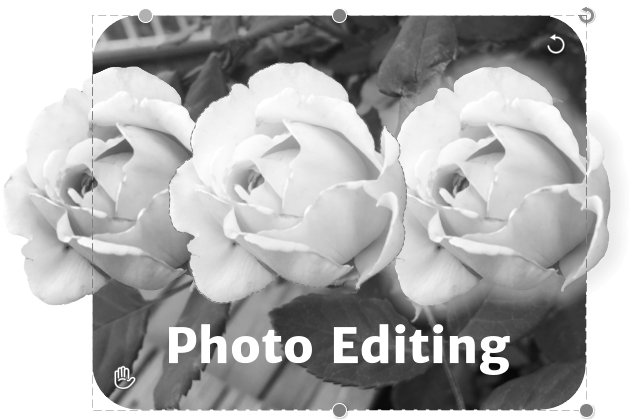 There are new transparency blend modes, plus the Effects Painter, and a set of new Photo Filter Presets to let you quickly apply different moods to your photos. Click here for complete information. Many small additions to the Text Tool. 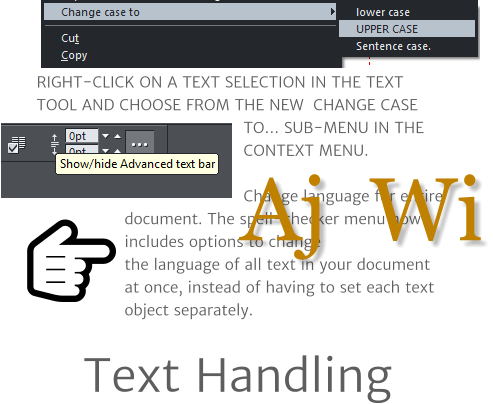 There is a new Advanced Text Bar that frees up screen space. 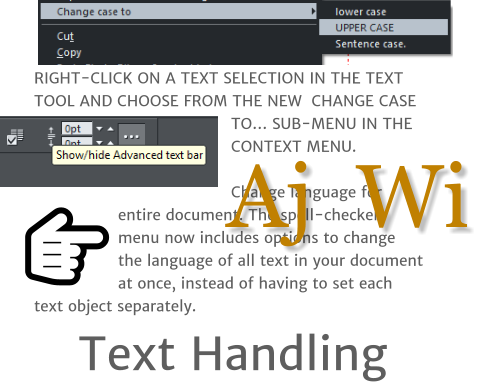 Rectangular Repelling, automatic Open Type font kerning, simple Case changing (all caps, all lower case, or Sentence case), Spell Check an entire document with a different language, and options to keep lines together and with the next paragraph. There are loads of new symbols, and the Symbol library has a handy new search function. And now you can replace an existing symbol or text list bullet with any symbol. Click here for complete information. 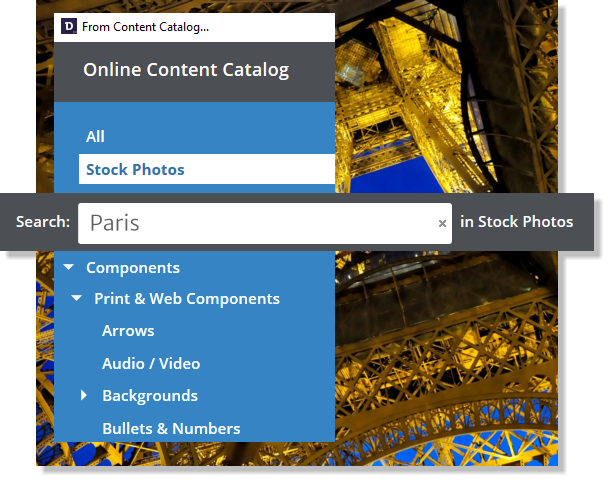 The Online Content Catalog has been redesigned and now features a Search box to make finding the right content faster. There is a valuable new Pixabay Stock Photo and Image library that contains high quality photos and vector graphics of everything from Alligator to Zebra. And some cute little 3D figures. The Designs Gallery has been renamed the Local Designs Gallery and contains content you have downloaded. In addition you can download entire categories so you access the content even if you work off-line. Click here for complete information. Visit the individual pages for more in depth information and feature lists. Or if I have already convinced you, Click here to go directly to the download page to try or buy new Xara Designer Pro X 365. All kinds of new goodies in the Photo Editing department. 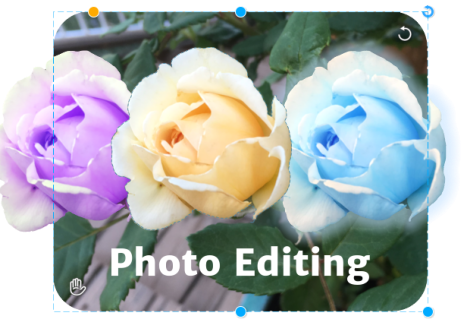 My favorite is the new Magnetic Lasso which makes it literally a snap to cut the rose out of the photo on the left and to make clone copies. The brand new Smart Photo Straighten/ Scale feature is a treat. There are new transparency blend modes, plus the Effects Painter, and a set of new Photo Filter Presets to let you quickly apply different moods to your photos. Click here for complete information. DESIGNER PRO X 365 DOWNLOAD YOUR FREE TRIAL COPY TODAY!